A smile is one of the first things people notice on a first meeting. The confidence, charm, kindness, or intelligence it shows can make a huge impact on any first impression. Please don’t let that thought make you nervous. 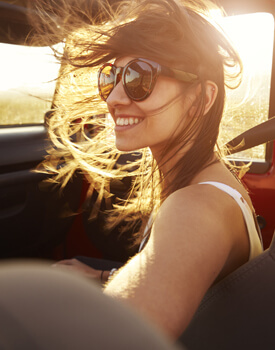 Whatever it is that holds you back from full smiling confidence, Distinctive Dental Services can help! 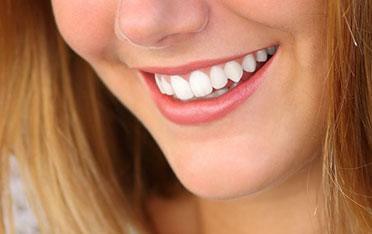 We offer custom-designed dental veneers. If you aren’t 100% satisfied with the look of your smile, dental veneers could be your ticket to quickly getting brilliantly beautiful results. Simply put, veneers are thin shells made of dental porcelain. They are individually crafted for your mouth. They are custom-matched to the color and appearance of your teeth, all this while being durable and hardwearing. These porcelain layers are bonded to the front of your teeth for a completely natural-looking level of polish and sophistication. If you have natural teeth surrounding your veneer, we can color-match the veneer to those natural teeth. If you are using veneers as an option for quick and lasting whitening treatment, we can match your smile to the shade of your choosing. Not only that, but veneers can camouflage small chips, cracks, gaps, and snaggles, which might be too minor to merit further treatment. The veneers can be indistinguishable from natural teeth, all the while returning your bite to full function. The best part of all this? 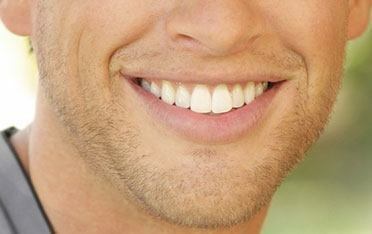 Dental veneers are low maintenance. You only need to care for them the same way you do the rest of your teeth. They really are ideal for correcting any minor smile imperfection. Dr. Elrod has successfully applied custom-made veneers for hundreds of patients in Lake Jackson and Angleton, Texas, and across the United States. Contact us today to find out if dental veneers can help enhance your smile.